The project aims to introduce new mechanisms of dispute resolution as a helping tool in legal procedures for lawyers, mediators and judges with the objective to reach an agreement between the parties; in some situations it could be used directly by citizens. We believe that the new procedure has the potential to deeply change national and cross-border civil proceedings. The final goal is removing differences due to national laws among all EU countries. Development of a software in which the selected harmonized procedures, applicable in all EU states, will not infringe upon or run amok of national regulations. The software could be integrated into webgate.ec.europa.eu/odr and to the E-Justice portal. Direct beneficiaries will be administrators, brokers, lawyers, judges, mediators and jurists in general. 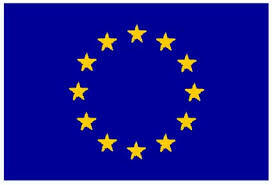 The end-beneficiary will be the EU-citizen.